You can bet that scenes like this occur all over the civilized world. Third-World peoples leave their homes in order to seek freedom elsewhere. And these people run mostly from countries that practice Islam. I have asked my radio audience what would it take for them to leave their home, way of life. Would you leave your life right now, to go to live elsewhere? Pretend you got a call telling you to never return to your home, would you leave? Or would you fight? 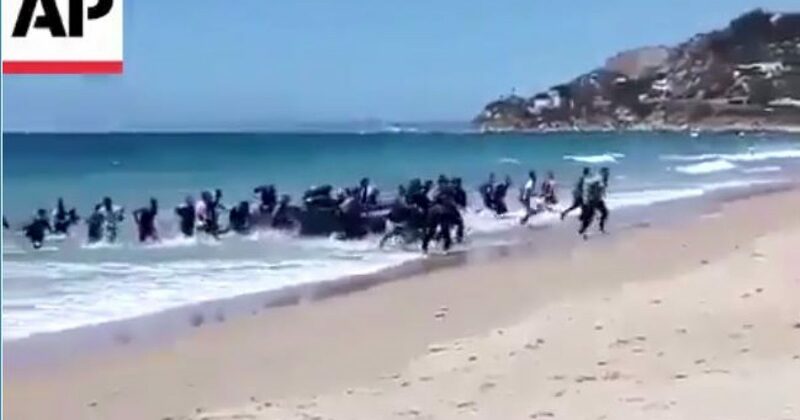 These illegals from Africa storm the beach in Spain, as families watched. The families had no idea who was on that dingy, yet they do nothing. The number of migrants caught trying to enter Spain illegally rose by almost 70 per cent in 2014 compared to the previous year. According to figures announced by the Spanish interior ministry this week in response to a written parliamentary question, the number of people detained while attempting to enter the country illegally in 2014 was 12,549, a large increase on the 2013 figure of 7,472. The figure has gone up after thousands made bids to enter European territory via the Spanish enclaves of Ceuta and Melilla on the north African coast. Spain’s government has announced that it will allow illegal immigrants to access free public health care after banning undocumented migrants from seeing GPs as an austerity measure. Mariano Rajoy, the Spanish prime minister, announced the u-turn on Tuesday, admitting that the 2012 rule change which barred foreigners not registered with the Spanish tax office from health centres had led to a “saturation” of accident and emergency wards in hospitals. Under the reform pushed through three years ago by Mr Rajoy’s conservative Popular Party, illegal immigrants were banned from the public health service unless they paid into a special insurance scheme. The only exceptions were pregnant mothers, children and access to A&E in emergency cases. It is estimated that over 800,000 migrants had their health cards removed while the government reported that only 500 people had signed up to the special insurance policy. “It seems more sensible and reasonable that basic health care should be offered [to immigrants] at local centres so that, among other things, A&E wards are not collapsed,” Mr Rajoy said, admitting that “decisions taken in some regions” had affected the central government’s policy. If I could only say “Obamacare” in Spanish. Wait, “La muerta” (death) should suffice. 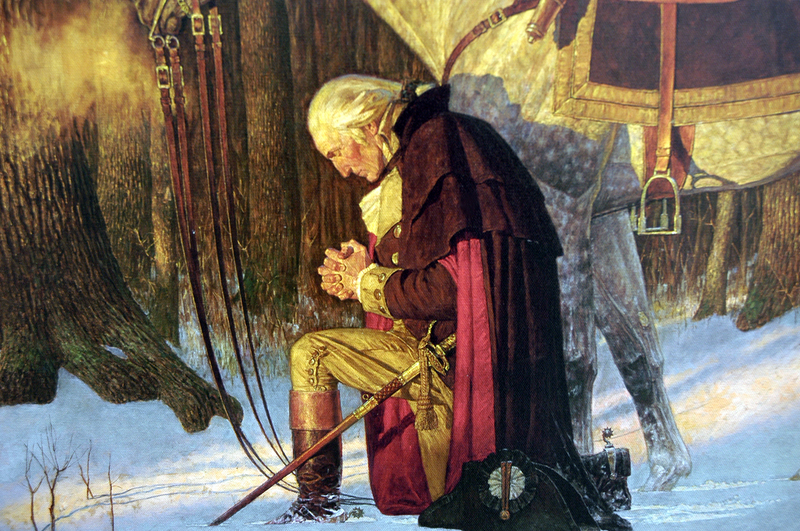 Show me your lax Leftist policy, and I will show you an influx of ingrates with their hands out. The ruse is out all over the planet. Get to a Leftist country and demand citizenship. Leftists will gladly grant citizenship and all the perks therein. What’s most surprising is the total disregard for the citizens of a country where illegal immigration is allowed. The audacity to say to citizens, we don’t care about your contribution to society. Talk about taking the vote of the people for granted.